레지던트 이블. . HD Wallpaper and background images in the 레지던트 이블 club tagged: evil resident alice. 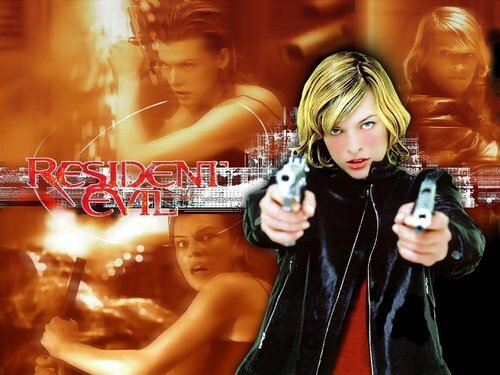 Alice a woman in the film never discussed in the video games...Jill's equal but the research assistant under Wesker...she is quite good and not evil. She ended up fighting alongside Jill Valentine in the movies. William was a research scientist who Alice was to marry before he was turned in Resident Evil 3 Nemasis. Funny how things change hay?